In the wake of the Tamil Nadu Police arresting cartoonist Bala, in connection with a caricature that allegedly depicted Chief Minister Edappadi K. Palanisamy in a distasteful manner, several eminent names, including the controversial Aseem Trivedi, have come out in his support and have demanded his immediate release. 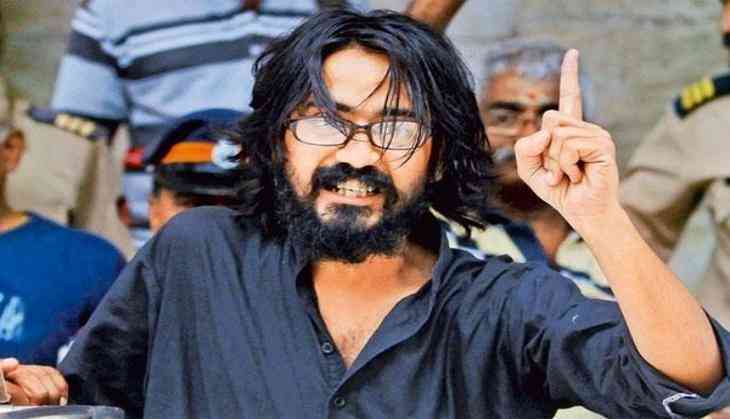 Speaking to ANI, cartoonist Aseem Trivedi, sometimes referred to as India's most wanted cartoonist for his tryst with the jail over his controversial caricatures, criticised the arrest, stating that the country had lost its freedom of speech and expression. "This is shameful that an artiste or a cartoonist is arrested for his/her work. It is the right of the cartoonist to show his reaction and express feelings through his work. I don't think there is anything wrong in doing that. I would want to ask the government- Where is the freedom of speech and expression in this matter? If any cartoonist cannot express his views, then it is really very unfortunate," he said. Echoing similar sentiment, senior Tamil journalist S. Venkatraman said, "I condemn Bala's arrest by the chief minister and other civil servants. He has every right to condemn these people because they have done nothing to save a family - in spite of six petitions submitted by them and they were forced to commit suicide. If politicians and civil servants are so thin-skinned and cannot take genuine criticism, then they should not join politics. This act by them is absolutely ridiculous and I demand Bala's immediate release." Bala was arrested yesterday after a defamatory case was registered against him. The caricature was published after a recent incident where a couple and two of their children self immolated at the collectorate, alleging police inaction on an usury complaint.